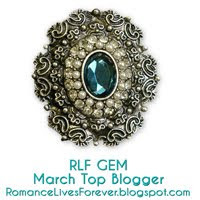 Spring Fling Blog Hop Winners! Congratulations! Brandi has been notified and copy of the ebook will soon be headed her way. A big thank you to everyone who entered my contest! 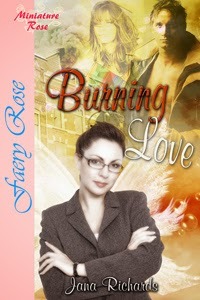 Spring Fling Blog Hop - Love is in the Air! 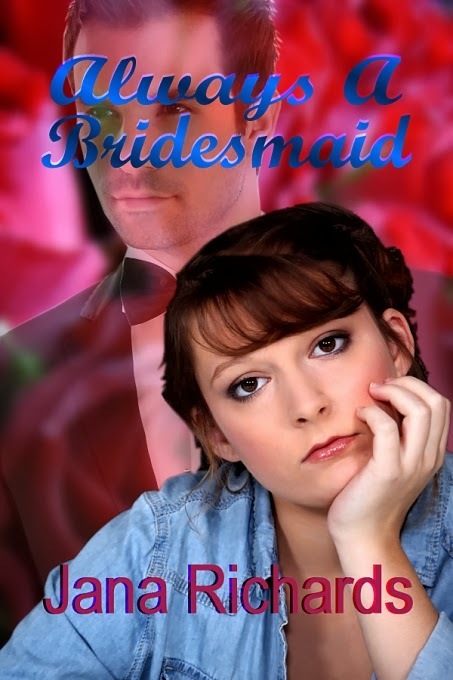 I'm offering an e-copy of my latest release ALWAYS A BRIDESMAID. More on that below. It's been a very long, cold winter and I can't wait for spring! When the snow finally melts, I'm looking forward to seeing some spring flowers. It'll be so good to be able to get out into yard and plant some flowers. 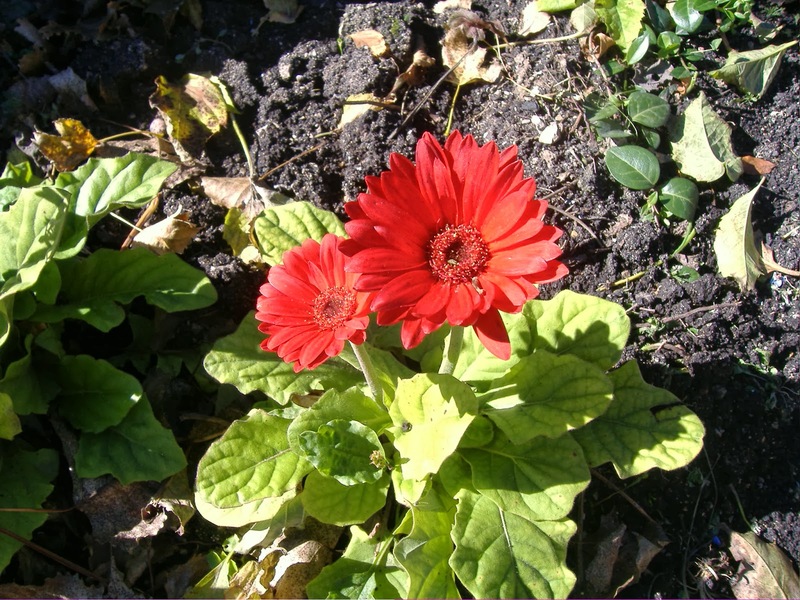 These Gerbera daisies grew in my garden a couple of summers ago. My husband and I (especially my husband) like to golf. 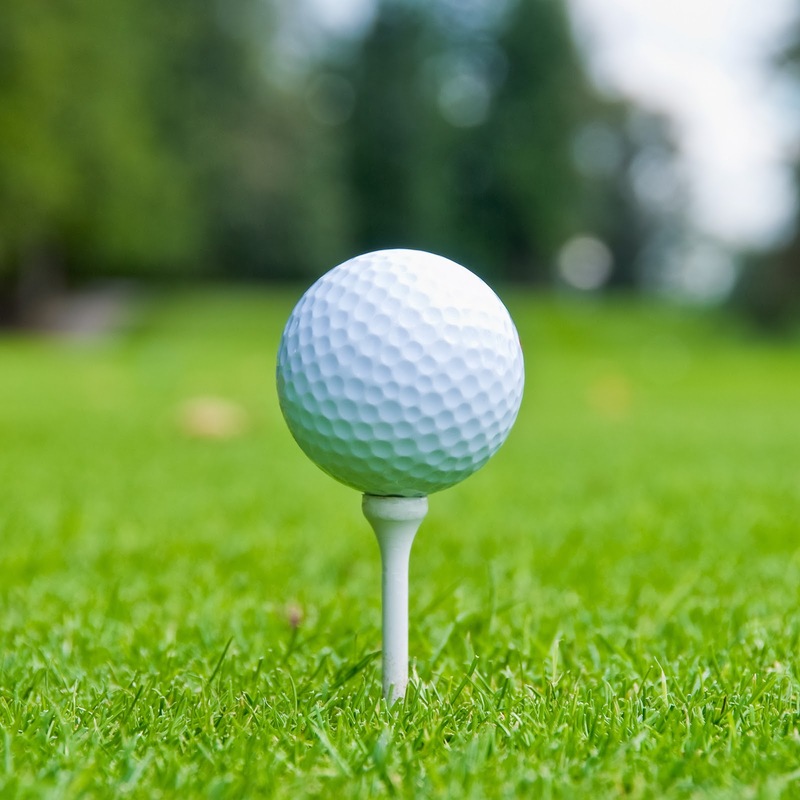 As soon as the weather warms up, we'll be out on the course. 1. Comment below and answer one or both of these questions: What are your favorite things to do in the spring? 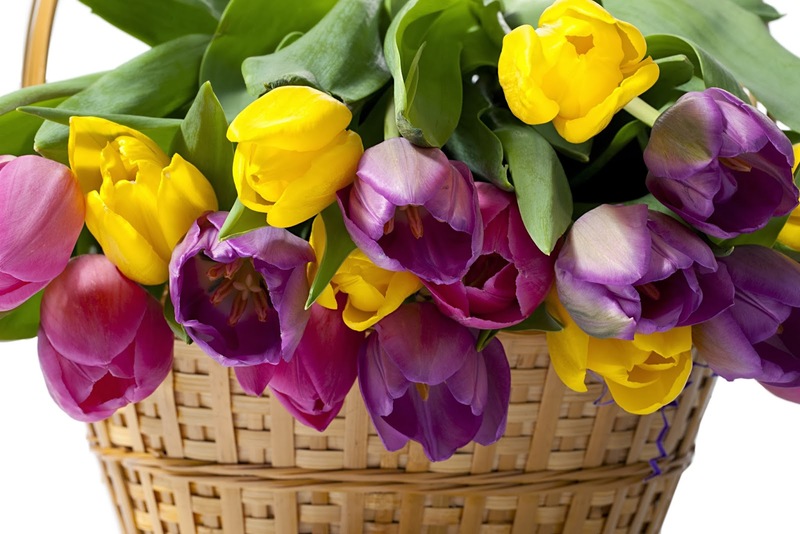 What are you looking forward to most this spring? If you are unable to comment here, you can send your answer to me at jana.richards@hotmail.com with SPRING FLING in the subject line. 2. Follow me on Twitter at http://www.twitter.com/JanaRichards_ Let me know you've done so by emailing jana.richards@hotmail.com with SPRING FLING in the subject line. 3. Like my Facebook page at http://www.facebook.com/JanaRichardsAuthor Send me an email to jana.richards@hotmail.com to let me know. Don't forget to put SPRING FLING in the subject line. 4. Sign up for my newsletter. I send out info on contests and new releases a few times a year. Sign up at http://www.eepurl.com/m3UnT Let me know you've done so by emailing jana.richards@hotmail.com with SPRING FLING in the subject line. 5. 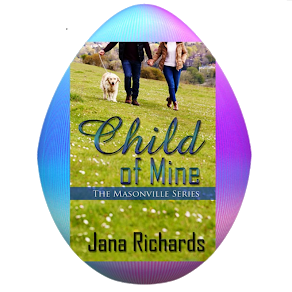 Follow me on Goodreads at https://www.goodreads.com/author/show/2892274Jana_Richards And once again, please let me know at jana.richards@hotmail.com with SPRING FLING in the subject line. You can enter at all five of these spots for five chances to win. The more ways you enter, the more chances you have to win. I'll pick one entrant at random using Random.org and award them an ecopy of ALWAYS A BRIDESMAID, book three of my Left at the Altar series. Entries close at midnight March 23, 2014 Central Standard Time, and I'll pick the winner on March 24. I will announce the winner on this blog. Chances of winning depend on the number of entrants received. A knock sounded at her door, so soft her banging almost drowned it out. She jumped to her feet, listening. It was Zach. She tamped down the sudden elation at hearing him at her door. He likely just wanted to talk about Chantal, or worse, check to see if she was all right. She closed her eyes. She couldn't bear his pity. But she couldn't make herself pretend to be asleep and leave him out in the hallway either. She wiped tears from her face with the back of her hand and opened the door a crack. He smiled, and her foolish heart fluttered. She did her best to steel herself against him. "It's late Zach. What do you want?" "I need to talk to you," he whispered, glancing toward Jonathan's door. "I can't do it here. Can I come inside?" "It's late, Zach," she repeated." I'm tired. Can't we do this in the morning?" "This can't wait till morning. Please Dani." She hesitated. She was telling the truth. She was tired. Tired of fending off Chantal's barbs, tired of pretending they didn't hurt. And she was tired of pretending she wasn't in love with Zach. I'm in love with him. The thought filled her with elation and trepidation at the same time. How could she feel so much for him after such a short time? How did she avoid getting her heart broken? Part of her wanted to tell him to go away and leave her alone, but she found she simply couldn't turn him away any more than she could leave his knock go unanswered. She opened the door and stepped aside, wordlessly closing it behind him when he entered. She turned to look at him. Here comes the pity. She made herself smile. "Of course. It takes more than a dose of Chantal to get me down." "That's good. I'm glad." He paced to the window before standing in front of her once more, his gaze intense. "Chantal told me she loves me and wants me back." Her heart plummeted. She could barely make herself breathe. Squeezing her eyes shut, she steeled herself for what came next. He'd tell her thanks for her help, but they didn't need to pretend anymore because he was in love with Chantal and wanted to be with her. She just hoped she didn't break down and cry in front of him. He put his finger under her chin, forcing her to look into his face. "I told her she and I were through. This time I didn't go running back to her when she called. And I have you to thank." "Me?" She squeaked out the word. Her mind raced as fast as her heart. What did this mean? "Even though the arrangement between us was just an act, you've shown me what a good relationship should look like. I don't want to go back to a one-sided relationship again, where I do all the giving and Chantal does all the taking. Thank you for helping me realize that." "You're welcome." She turned away. His gratitude was almost as hard to bear as his pity. "Yes, of course. I really wish you'd stop asking me that." She couldn't face him. If he looked into her eyes he'd see the truth. She was so not okay. "You deserve someone who wants to make you happy, someone who loves you through everything." "So do you." He gently took her by the shoulders and made her turn around. "I'm sorry about the stupid remark Chantal made at dinner tonight. It was uncalled for. I know she hurt you." She tried to laugh it off. "Maybe I should thank her for reminding me how fat I was so I don't overeat." "Was that why you wouldn't eat tonight?" "I can always stand to lose a few pounds." "Why? You're perfect the way you are." She snorted. "Please, don't patronize me. I know what I look like." But her heart lodged in her throat, making speech impossible. All she could do was pray that when he left her, her heart would still be in one piece. 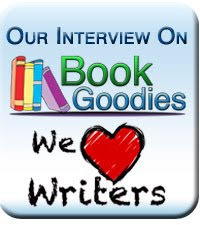 I hope you enjoyed my excerpt! Don't forget to comment (or Like, Follow or Join) for a chance to win an ecopy of ALWAYS A BRIDESMAID. (By the way, book one in the series is HER BEST MAN, and book two is THERE GOES THE GROOM). And don't forget to enter the Rafflecopter contest for your chance to win the Grand Prizes. Good luck! She lifted her head to look into his face, her dark eyes shiny with tears, her lips slightly parted. Erik stared at her mouth, wanting desperately to kiss her, to capture her sweetness. He slowly lowered his mouth to hers. To his surprise, she didn’t run off, or turn away in revulsion. He was so close her breath mingled with his, her breathing swallow and erratic. His heart slammed against his chest, his body thrumming with need. For the first time in over three years, he felt alive. I hope you enjoyed my sneak peek. 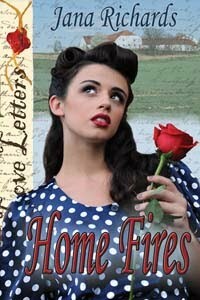 For more information, check out the book at The Wild Rose Press. For more snippets, go to http://sneak-peek-sunday.blogspot.com Cheers! 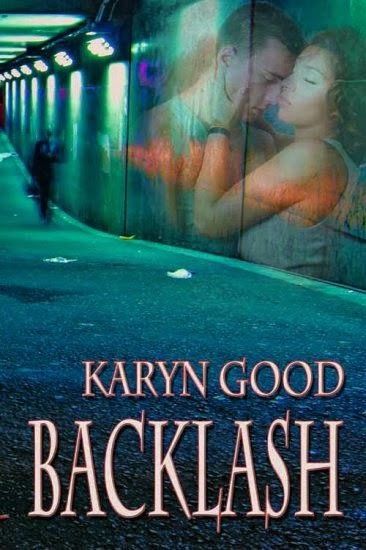 BACKLASH by Karyn Good & a TWRP Giveaway! My publisher, The Wild Rose Press, is giving away $10 gift certificates! All you have to do is enter the Rafflecopter contest below. Winners will be picked weekly, starting next week. So have a ball, and enter the contest! When dedicated teacher Lily Wheeler interrupts a vicious gang attack on one of her students, she vows it won't happen again. But her rash interference puts her in the path of a cold-blooded killer and the constable tracking him--a man she has little reason to trust, but can never forget. Now, the dangerous killer Chase has sworn to capture has Lily in his sights. Can Chase and Lilly learn to trust each other again before it's too late--or will old insecurities jeopardize their future? I hope you pick a copy of BACKLASH. It's is a great read! Riley looked into her beautiful blue eyes and her smiling face and did the only thing he was capable of doing at the moment. He kissed her. Maybe later, he told himself, when sanity returned, he’d think of a hundred reasons why pulling Iris into his arms, holding her tightly against his body, and plundering her soft, sweet mouth was not a good idea. But for now, right now, as she wound her arms around his neck and made tiny sounds of excitement deep in her throat, it felt exactly right. He stepped backwards towards the stairs, pulling Iris with him, intent on taking her to upstairs to his room. He suddenly tripped, nearly losing his balance. He glanced behind him and saw the object he’d stumbled over. A set of luggage sat next to the stairs, still bearing tags from the retailer. She’d bought new luggage for her trip. Her plans hadn’t changed. Return to the Sneak Peek Sunday website for more great snippets!